The second cut is an angled cut, either from the top (Conventional Notch) or bottom (Humboldt Notch) of the tree. The angle at which you cut the angled cut determines how far the tree will fall before the notch closes and snaps the tree from the stump. 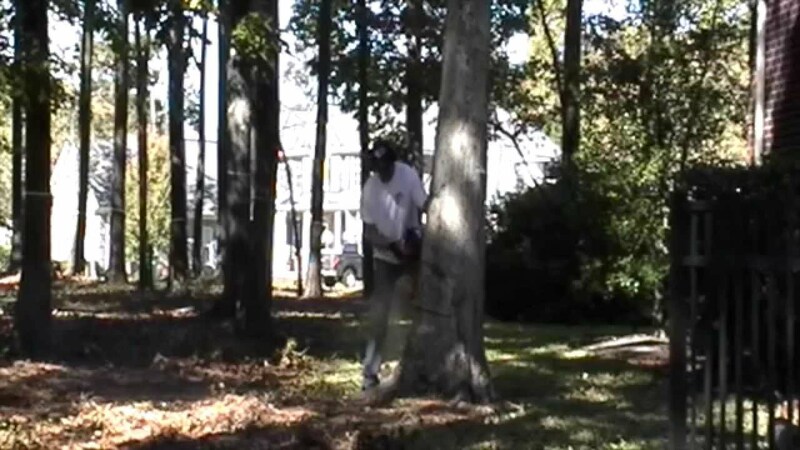 The goal is to get the tree as close to the ground before the hinge snaps. If your angle isn’t steep enough, the notch will close too quickly... Make the second cut across the top cut to complete the open face notch. 6. Cut into the backside of the tree directly behind, and slightly above the open face notch. how to cut done a tree safely using a notch. how to make a common notch when felling a tree. cutting down a tree can be made easy and safe when taking proper care.